Look at this little love! 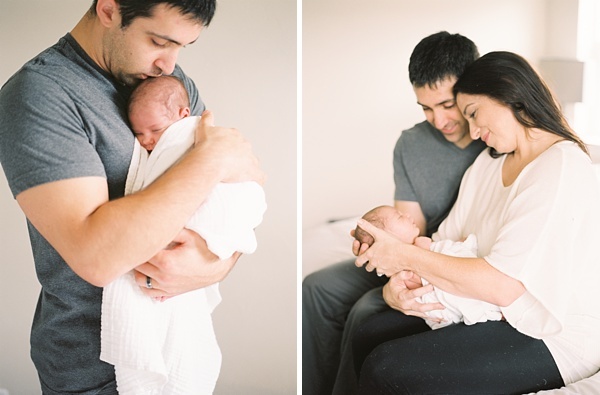 This beautiful family welcomed their baby girl, Brooklyn, recently and asked me to capture their brand new little one in a fine art lifestyle session. 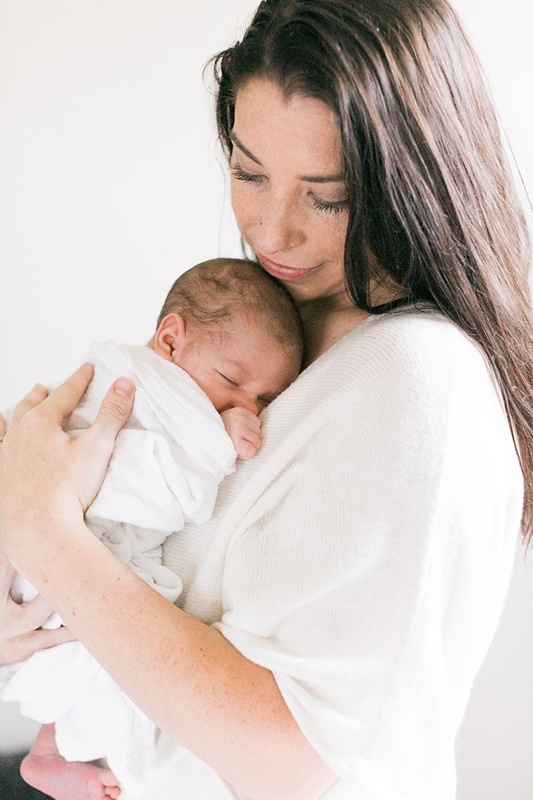 Lifestyle newborns are a wonderful way to usurp the typical newborn photos, and go for something that really expresses who you are as a family. I always feel there is more personality to a lifestyle session, and I love doing them in your home...after all, that’s where you do life together as a family, so it makes sense to document there, too! For this session, natural light and neutral tones meld together to draw your eye to the star of the show...sweet Brooklyn! The love is palpable in this modern, dreamy little shoot!